Affection and dissent. Reprogramming the public through the common. During World War II the neighbourhoods to the south of the Island of Manhattan, such as Loisaida, Little Italy, Chinatown or the Soho already showed signs of their decline, but it was during the economic and financial crisis of the 1970s when the area became a residential urban fabric dotted with unexploited land lots and collapsed buildings. Despite the administrative abandonment and the lack of private investment, Loisaida1 was inhabited, usually illegally2, by Puerto Rican immigrants, both new-comers and old-timers3. From 1973 on, the neighbours kept creating a network of community spaces that fought the lack of public facilities and green areas in the neighbourhood, in a spontaneous and diffuse way4. 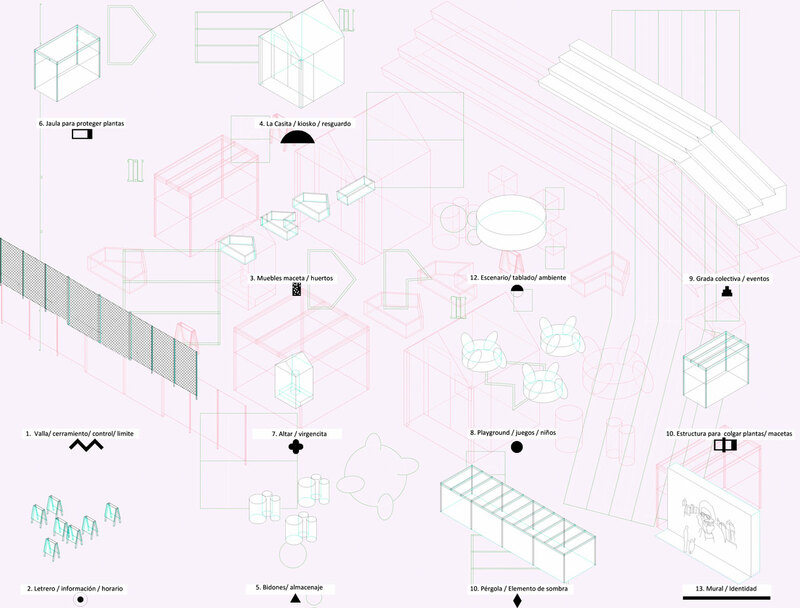 The group Charas5, described by Mottel as “a community development movement, self-managed and procreative”6, bet on the appropriation and rehabilitation of abandoned lots to turn them into experimentation areas. 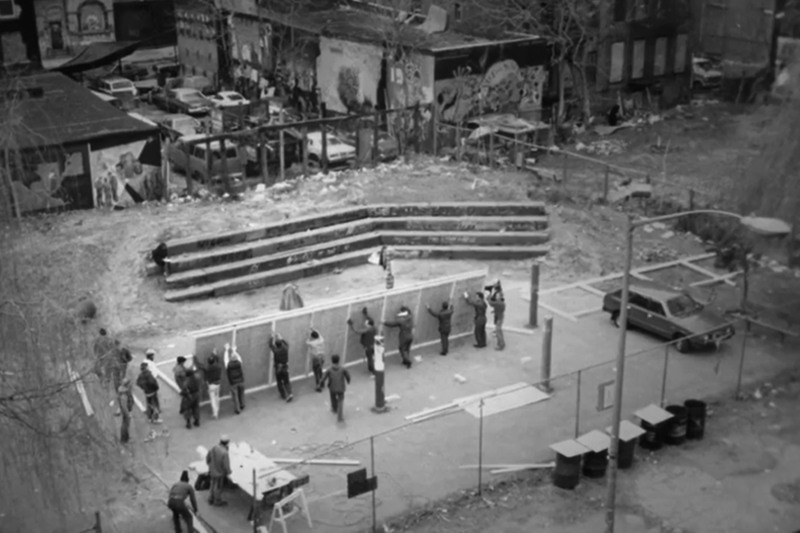 In 1965 they started to collaborate with artists and architects such as Buckminster Fuller and Gordon Matta-Clark, who contributed to the crystallization of the alternative spaces for affect and dissidence. Architects benefited the creation of their own self-management processes and tools for the community, boosting the survival and sometimes even the legalization of the spaces. 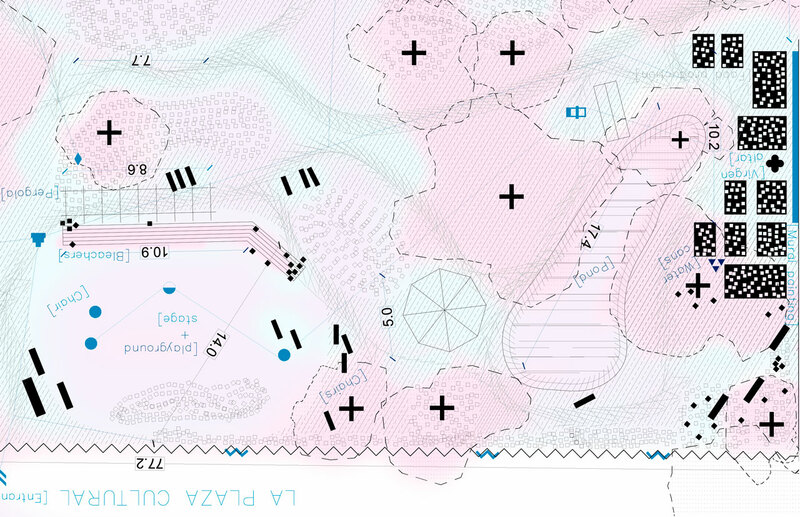 Their constructions, self-built and without “pedigree”, consolidated through the years, make up today community gardens away from the public space but at the same time connected to it, and they present their own technology and codes. This article reflects on the role of the architects who had influence not only over the constructions, but over the building process of a social framework today consolidated that works as a Do it yourself7 (DIY) action network in the neighbourhood of Loisaida. 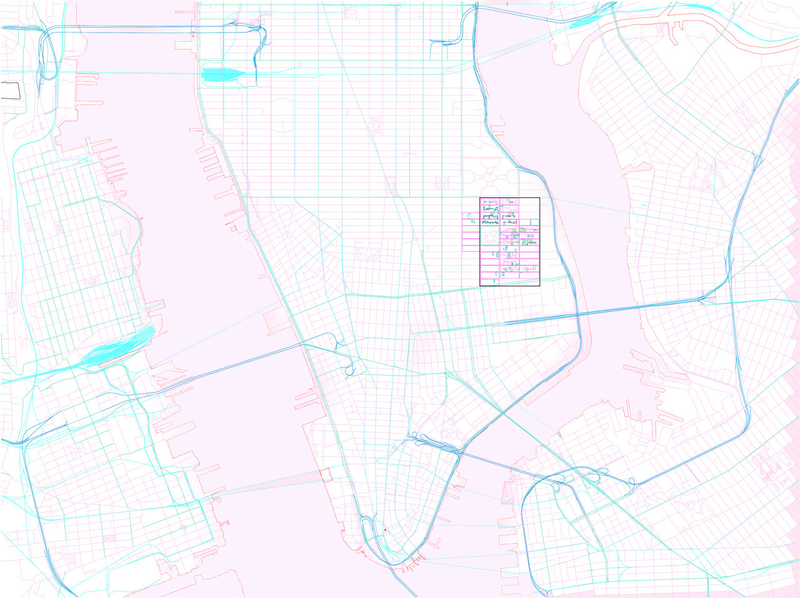 The network of community gardens in the southeast of Manhattan is an example of appropriation and reprogramming of the public space. Their spaces for interaction, vegetable gardens, amphitheatres and casitas (tinyhouses), apart from the administrations try new urban models8 while creating an infrastructure for the common.